In the mammal [population worldwide, 40% are rodents. These are animals characterized by incisors that continuously grow, both in the lower and upper jaws. They live in human-made and terrestrial habitats and have long tails, robust bodies, and short limbs. There are different kinds of rodents including squirrels, rats, mice, beavers, hamsters, groundhogs, and even chipmunks. They all have distinct characteristics that enable the differentiation between others. Groundhogs, though capable of swimming and climbing trees, spend the majority of their time on the ground. They make burrows in open spaces and fields and feed on fruits, tree barks, grass, and even plans. They can be a nuisance to farmers because they make unsightly burrows in the farms and feed on the produce. They weigh an average of 3kgs and have short and fluffy tails. Beavers are well known for their ability to manipulate the environment. This is because they make burrows near ponds and lakes, and are capable of building dams in areas that are less appropriate to make it habitable. There have been instances where these rodents have blocked rivers and streams in a bid to make the ponds they desire. They are herbivores as they feed on aquatic plants, tree barks, roots, and even roots. For easy swimming, they have webbed feet, and a strong tail that can be used as a defense mechanism, as well as transparent eyelids that protect the eyes in the water. 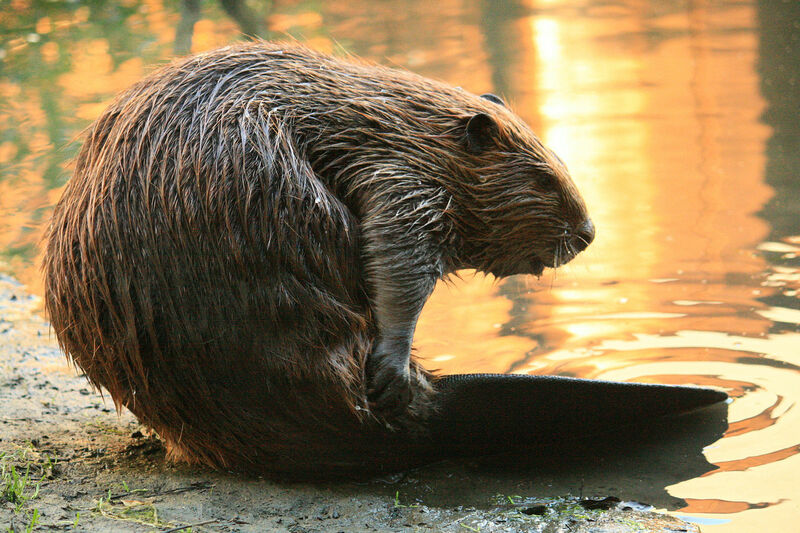 The average weight for a beaver is 32kgs and is the largest rodents in the world. While groundhogs spend the majority of their time on the ground, beavers spend the majority of their time in water features such as lakes and ponds. The average weight for groundhogs is 3kgs. On the other hand, the average weight for beavers is 32kgs. Groundhogs have short and fluffy tails. On the other hand, beavers have wide and flat tails. 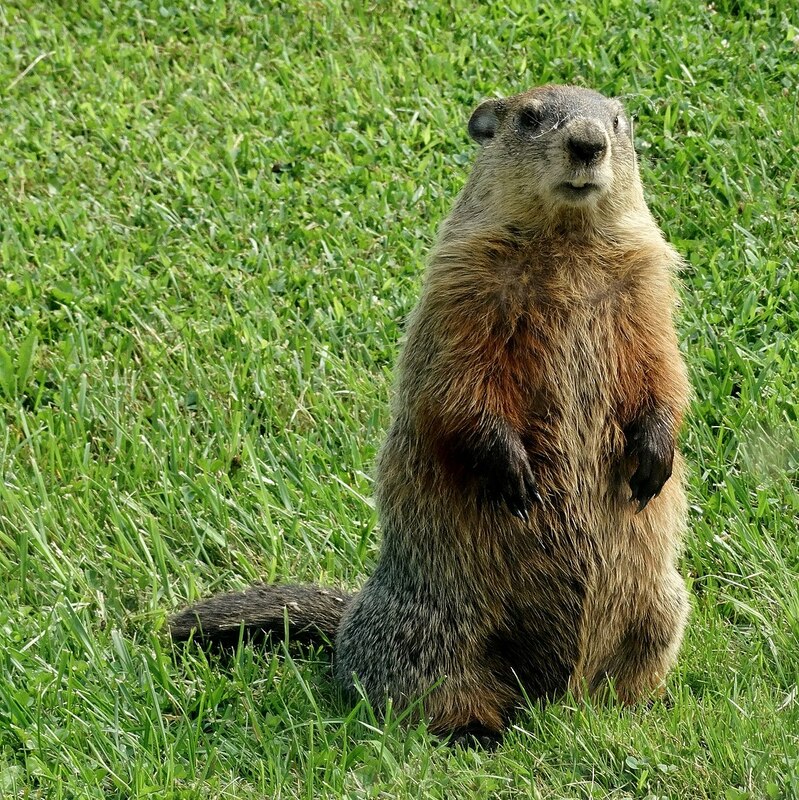 Despite the difficulty that may be involved in differentiating groundhogs and beavers, neither of them is a good sign to home and property owners. This is because of the damage involved in garden plants, landscapes, and even lawns. Groundhogs may cause a tripping hazard through the holes they dig as it is difficult to sight them. While they may be an important part of the ecosystem, the prevention of conflicts between these rodents and human beings cannot be ignored. Traps should, therefore, be used to catch the pests and remove them safely. Tabitha Njogu. "Difference Between Groundhog and Beaver." DifferenceBetween.net. 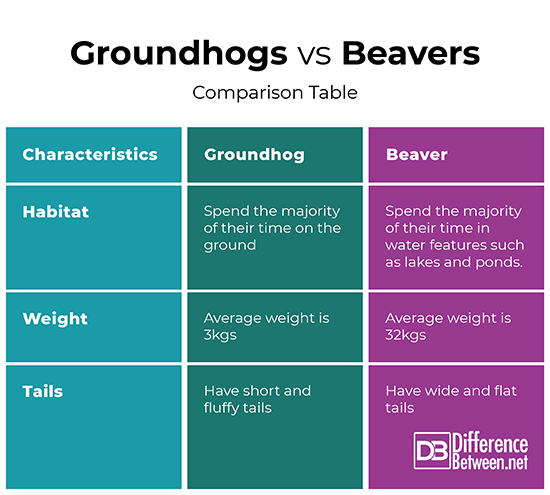 April 9, 2019 < http://www.differencebetween.net/science/nature/difference-between-groundhog-and-beaver/ >.